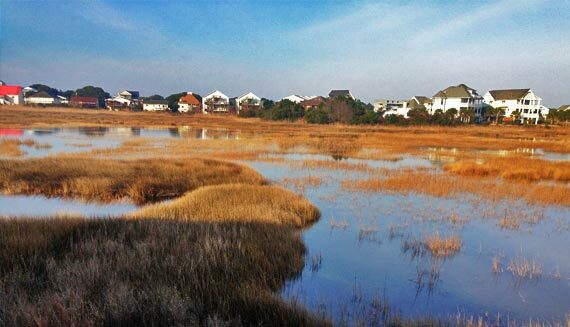 The Carolina Beach Inlet Association is a non-profit (501-C3) educational organization. 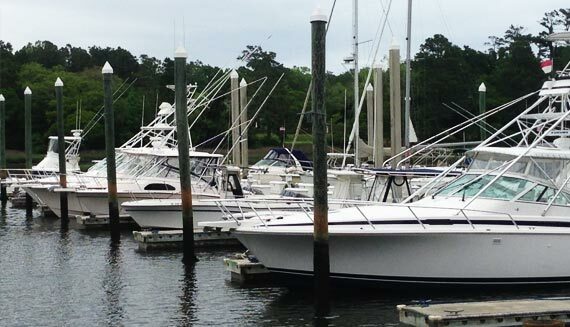 Our goal is to educate the public and politicians on the importance of keeping North Carolina’s Shallow Draft Inlets dredged for safe navigation. We need your help to preserve our inlet!! No dredging $$ in Federal Budget means millions of tax dollars, thousands of jobs & public safety at RISK!!! Stay informed about issues and conditions. Join our mailing list, Subscribe & confirm today! Secure funding at the state level so the USACE can maintain the shallow draft inlets. In years past the budget for the USACE was 1 million dollars an inlet for a total of 5 million dollars a year. We are the only state in the US that allows side cast dredging. Rodger Bulluck from the USACE told us we could keep the dredge Merritt in operation for 3.5 million a year. This buys us time so we can find a solid long-term solution for all of our shallow draft inlets. Secure the Dredge Fry from the USACE and put it into the NC Ferry System. The USACE has decommissioned the Dredge Fry and can donate/sell it to another government agency. According to sources in the USACE the dredge is still intact. The dredge needs minimal work and funds ($500,000 to $750,000), before it could be brought back into operation. The Ferry Service already has the shipyard that does all the work for the USACE. According to sources within the USACE the state could operate the Dredge Fry at half of the cost. Keep abreast of our monthly meetings and other special events we host such as our Annual Carolina Beach Inlet Association Chowder Cookoff. To coordinate the raising of funds for the long range dredging, Maintenance, and maintaining safety for commercial, pleasure, emergency traffic through Carolina Beach Inlet for city, county, federal and any other source. To inform and educate the public and governments of the economics and benefits of keeping Carolina Beach Inlet dredged and maintained for safety. To provide a united and strong voice to any municipal, governmental, or other regulatory or rule making body. 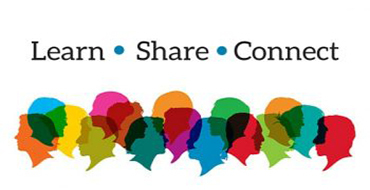 Support the CBIA and like us today on facebook. 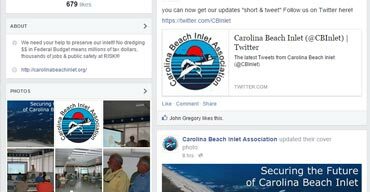 All the news, events and more about Carolina Beach Inlet Association. 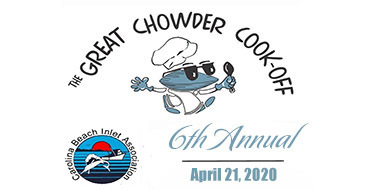 Come join us for our 5th Annual Carolina Beach Inlet Association Great Chowder Cook-Off. Enter your best recipe by calling Vickie Hester (252) 521-4510 or Email. Prefer tweets to posts? Stay in the loop with our twitter feed. When we post in one, it post in the other. Thanks for following us!